Are you ready to relax and be pampered? 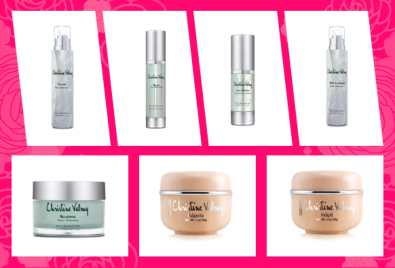 Are you ready to achieve younger-looking, smoother, and blemish-free skin? If you are ready to acquire the treatment and spa services that you want, we invite you to schedule your treatment now. Kindly fill out the form below to set your schedule. 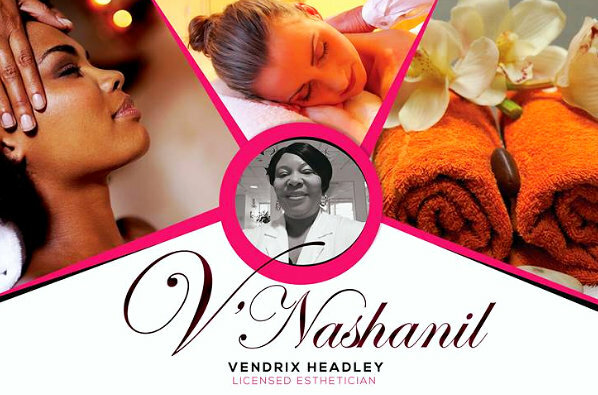 Thank you for choosing V’Nashanil Skin Solutions – we are excited to serve you!